The City of White Rock has painted a new picture of all the potential work that needs to be done to reopen the municipality’s landmark waterfront attraction, including the potential cost and timeline. The White Rock Pier was severely damaged during the windstorm of December 20, causing a collapse of a section of the pier and structural damage on the entire length. 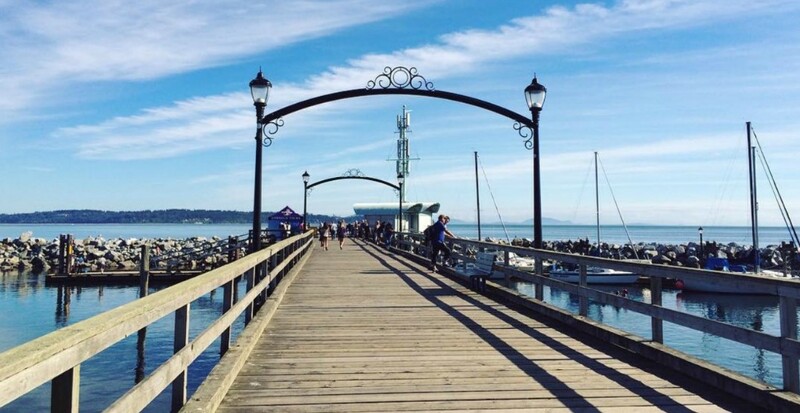 In an update on the municipal government’s efforts on the repairs, White Rock Mayor Darryl Walker said a new pier would likely cost over $5 million and could be ready by the end of August at the very earliest. At least 15 boats sank in and around the pier, and some are even wedged underneath the Pier’s pilings. 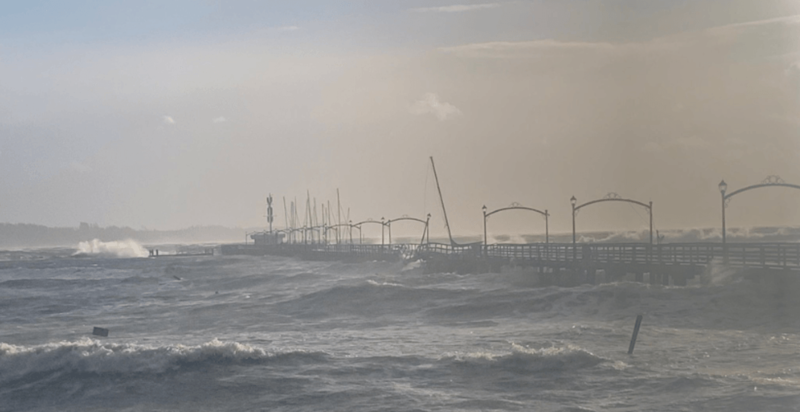 “On the pier itself, we are actually starting to see some of the preliminary studies in and starting to understand what the damage around the pier is,” said Walker. He confirmed that the municipal government has the pier insured, but at this time it does not know how much in compensation it will receive from the insurance company. The city anticipates it will receive some funding from both the federal and provincial governments to help cover the reconstruction costs. Walker also acknowledged that the likely timeline is during most of the peak summer season could affect the businesses along the Marine Drive retail strip, but the municipality will try to work with the restaurants, shops, and the local business association. An additional $600,000 is required to repair the Promenade due to extensive erosion on the walkway. Contractors are in the process of removing logs from the Promenade and the beach, and once this is complete repairs will begin on the shoreline’s erosion. Large rocks will be delivered to the beach by rail car, and then unloaded to add a defensive measure to the shoreline. Repairs on the pier may begin next month, and the city is already looking at designs that can be used to reconstruct the structure. There may be new features that would make it more resilient to climate change and future windstorms. The existing pier stretches 470 metres in length, and the first pier in the area was built in 1914. “We want to take it back to very close to what it was in the past…[and] we want to know that we can protect the pier now and in the long term,” he said. While the Jericho Pier in the Vancouver Westside was not structurally damaged by the storm, the Vancouver Park Board already has plans to replace the existing 1977-built wooden structure with a new and improved concrete pier structure that can better withstand powerful windstorms. The new $16-million Jericho Pier will be roughly a quarter of the length of the White Rock Pier, and built 2.5 metres higher than the existing pier at the location to account for rising sea levels. Meanwhile, a $1-million crowdfunding campaign launched by a youth group in White Rock last week has raised just $1,800 to date. The campaign target has since been lowered to $10,000.